Kenilworth is the newest of the nine suburban North Shore communities bordering Lake Michigan, and is one of those developed as a planned community. 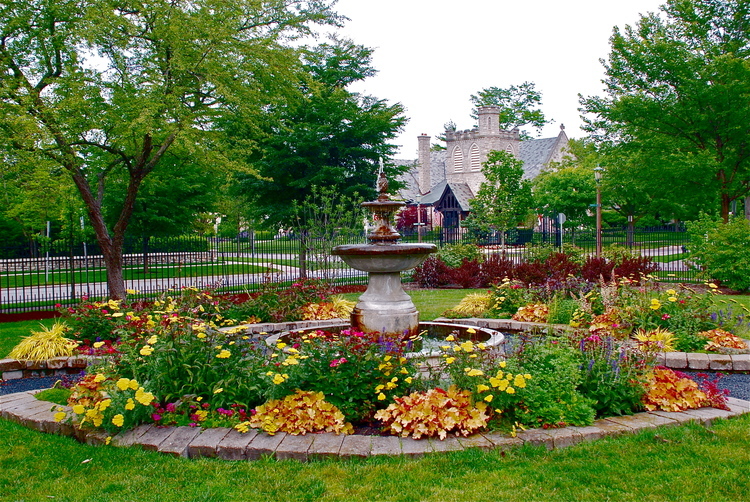 Kenilworth has a reputation as being the wealthiest and the most exclusive community in the Midwest. In January 2011, Forbes.com ranked Kenilworth as the second most affluent neighborhood in the United States. Kenilworth is located in Cook County and is 15 miles North of downtown Chicago. Family owned and operated Forest Security has proudly served the entire Chicagoland Area including the Kenilworth community for over 40 years. Your new security and home automation system will be completely customized to your specific needs to ensure complete safety and also convenience. We will provide you with several security and convenience options so you can be assured your system is completely customized to perfectly fit for your lifestyle and your budget. Your complete satisfaction is always our top priority. Our Security Specialists along with our excellent Customer Service Representatives and our highly trained Technical Staff, work in unison to ensure your security and complete peace of mind.